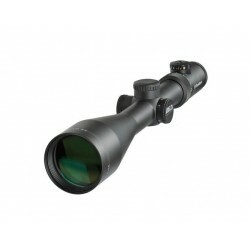 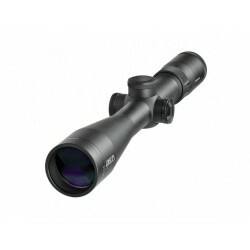 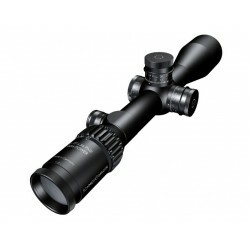 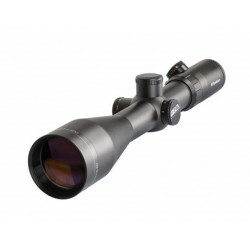 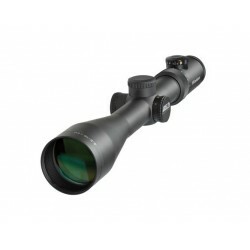 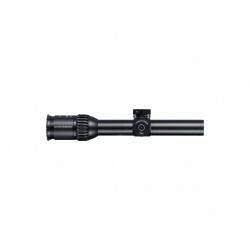 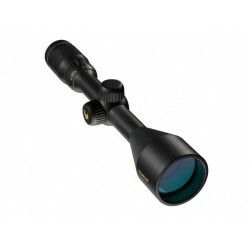 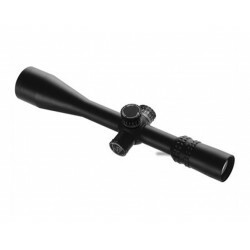 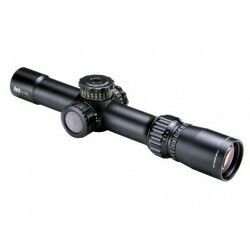 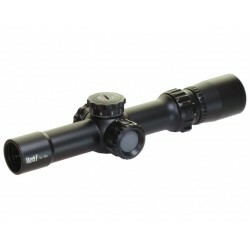 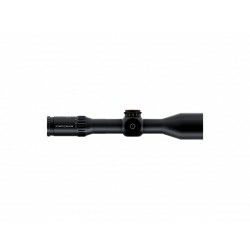 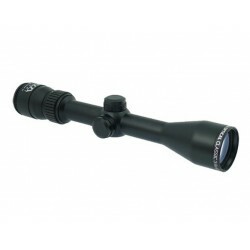 The Z3 3-9x36 is a 1-inch rifle scope for any hunter who appreciates a small rifle scope with tried-and-tested optics. 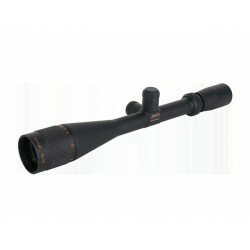 It is particularly suitable for traditional hunting weapons. 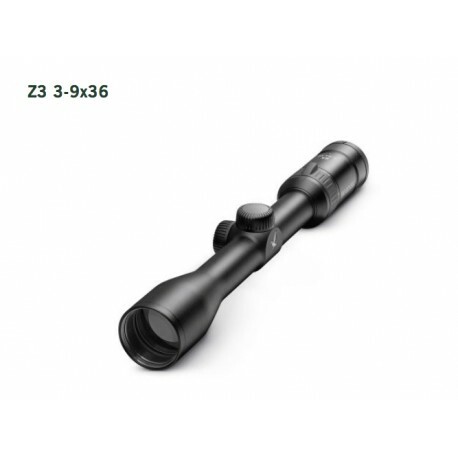 Being the smallest rifle scope in the Z3 range, the Z3 3-9x36 is ideal for any hunter looking for an compact rifle scope with good optics. It particularly suits those who favor traditional hunting firearms. The slim, sturdy 1-inch Z3 3-10x42 L rifle scope stands out for its robust optics with its lightweight design. 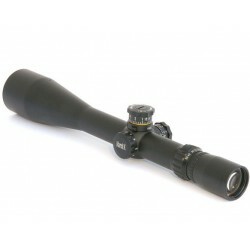 This makes it particularly ideal for stalking. 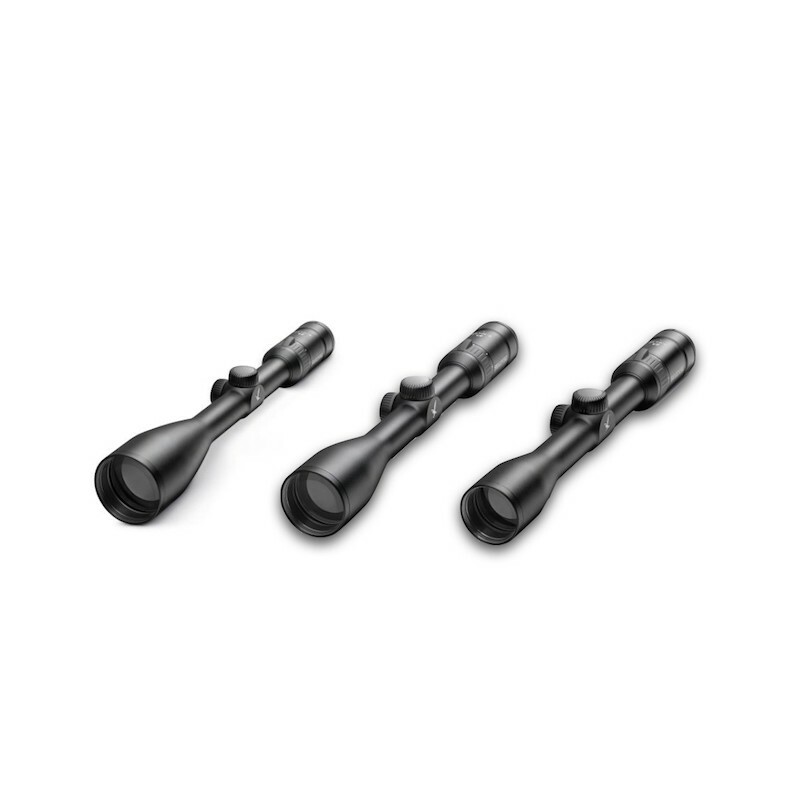 It is suitable for every type of weapon thanks to its classic design. The Z3 3-10x42 impresses with its sturdy optics, despite its lightweight design, making it particularly suitable for still hunting. 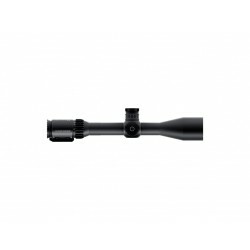 It has a shapely outline and is intended for conventional hunting firearms. 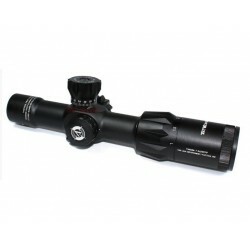 Even in the 1-inch class you don’t need to go without backup lighting and higher magnification. 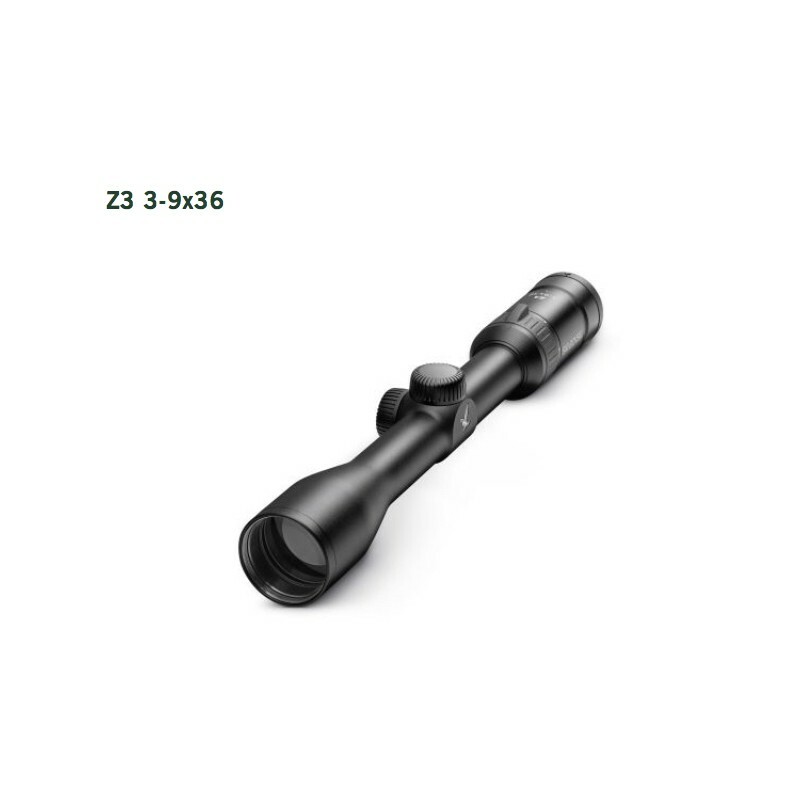 The Z3 4-12x50 L is designed to cope with these values – even with an incredibly lightweight design. 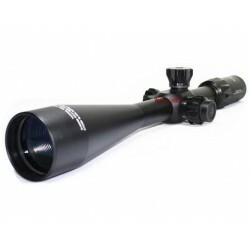 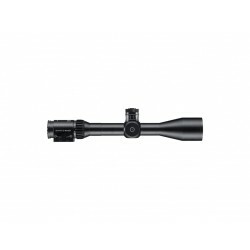 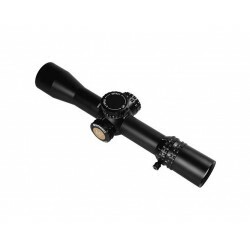 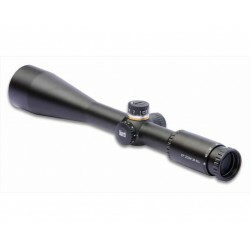 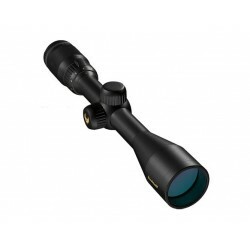 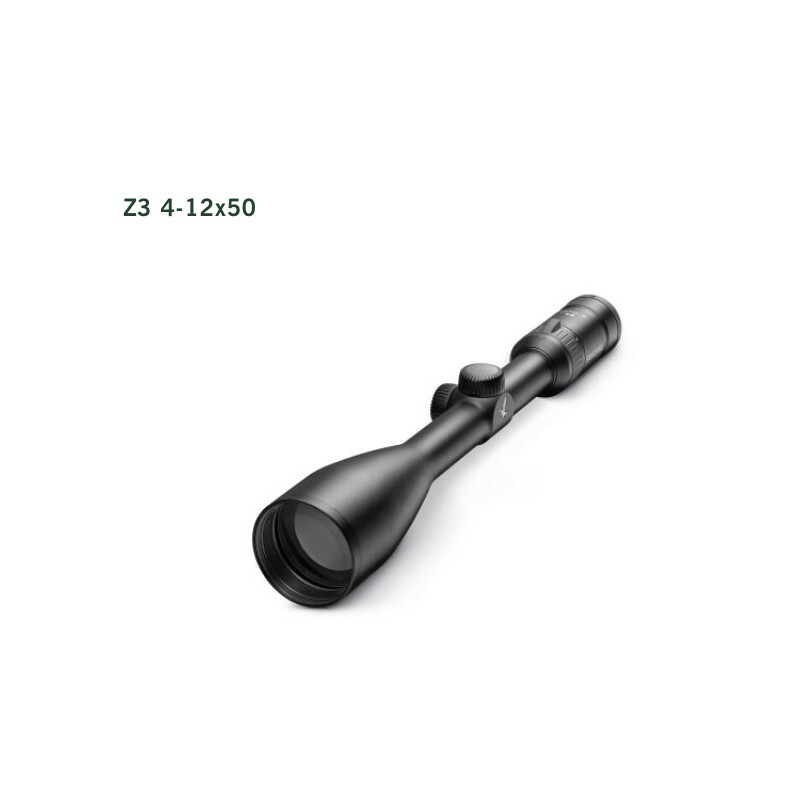 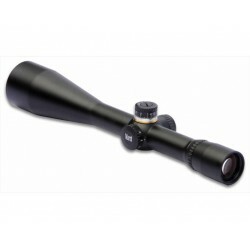 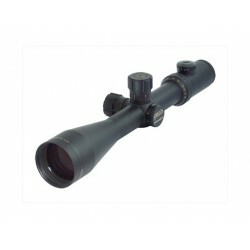 The Z3 4-12x50 is a 1-inch rifle scope that proves its strength in poor light conditions and over longer distances thanks to its 50 mm objective lens diameter and 12x magnification.